Sales of TVs with Smart TV function is growing faster than the market as a whole. 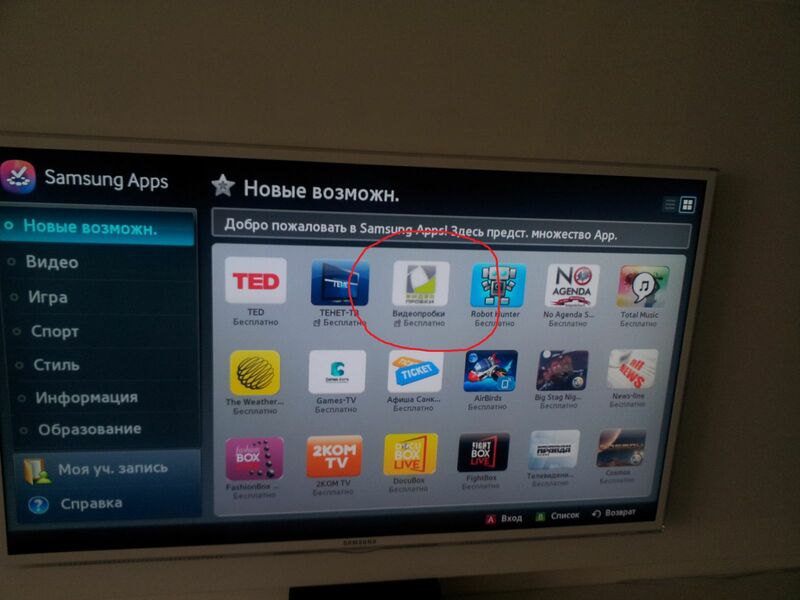 In the third quarter of this year, the Ukrainians have purchased 82.6 million "smart" TVs. In comparison, during the same period last year, sales of the devices totaled 54.95 million units. Google has spelled out the purchase price for Waze in regulatory documents filed on Thursday, after withholding the price last month when it announced the acquisition of the Israel-based startup. Media outlets previously estimated the purchase price at $1 billion, based on information provided by people familiar with the negotiations who didn't want to be named. Waze provides a mapping app that uses crowdsourcing to attain real-time information on traffic. A new study investigating the Mobile TV & Video market has found that by 2017, revenues from streaming and download services on mobile and tablet devices will reach $9.5 billion, up from $4.5bn this year.